Lippy in London : Snail Cream! What, really? 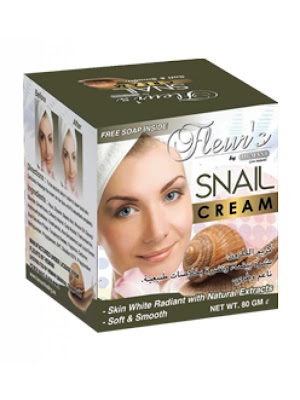 Anyone for a moisturiser made from snail mucus? Introducing Snail Code, made on location at a Bulgarian Snail Farm, apparently. Etude House's Darling Cream, containing 'snail mucin'. Yum! These creams have been kicking about for a while and are especially popular in Korea, but I only stumbled upon the horror today. 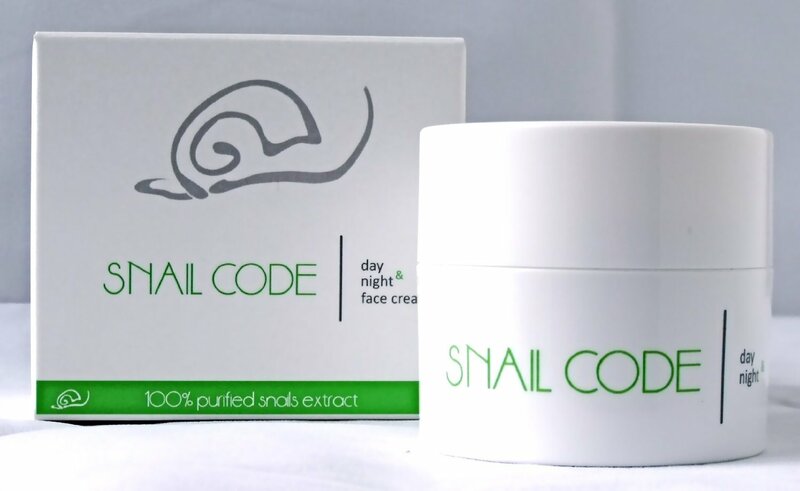 Snails are rather good at using their slimey stuff to repair damage to their shells- it contains hyaluronic acid and antioxidants apparently- so it sort of makes sense for it to have a similarly rejuvenating effect on human skin. Personally I would never use a face cream made from crushed snails but each to their own I suppose! How strange !! But i think i want to try !